You made my week! I got to work, turned on my phone & saw the notification. This is so great! You can definitely count me in for any musicals and/or oldies movies you two cover. I'm here for it all. 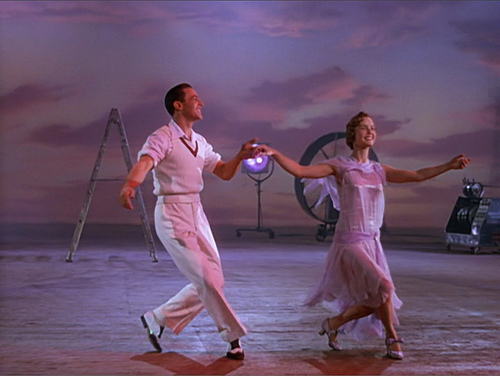 Singin' in the Rain is such a classic for the ages - as you said, there are some drawbacks but they're due to the era. 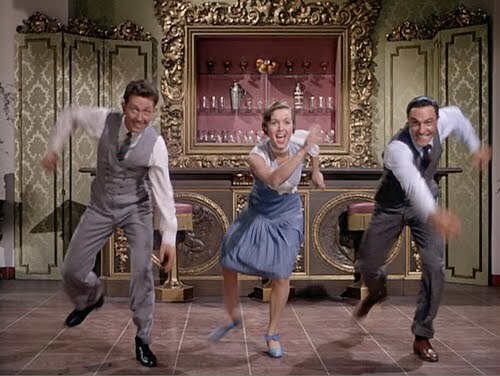 But the songs, the dancing, the costumes, the quotable lines, Gene Kelly, Donald O'Connor, and Debbie f'ing Reynolds - so much love for this movie. I just got to the end (work interruptions) and heard that you'll be doing a live watch of this for next year. Amazing, can't wait! I'd love to see more live watches of musicals from you and Cecily. 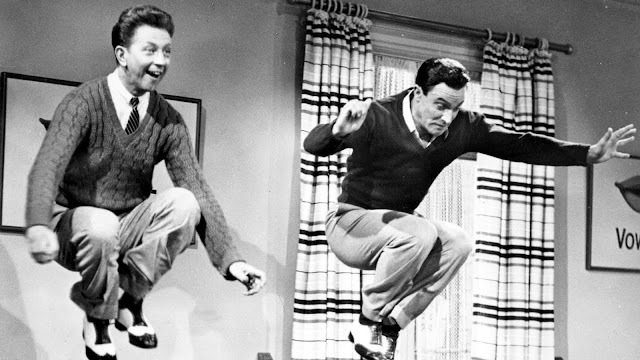 I got about five minutes in and texted my wife, "We need to watch Singin' in the Rain." We've never seen it, so you got two people to check it out. I stopped listening before your lists of songs so I'll continue once we've watched. I’m a classic movie nerd! I grew up watching them - on weekend afternoons in Australia in the 1970s and 1980s they would show old movies, and we had this guy called Bill Collins who hosted “Golden Years Of Hollywood” on one channel on Saturday nights. He would show three movies and talk about them in between, with random bits of trivia about the film he was showing. Good times! Is there something wrong with me if the first thing that pops into my head when I hear “Singing in the Rain” is A Clockwork Orange rather than the musical?